Fall is my favorite time of year, I love the change in the weather, as well as the focus on getting back to a routine after a busy summer. I always start out the fall season with a nice deep cleaning of our home, similar to a spring cleaning. I wrote a post a few years back about my Big Fall Clean Up. I love getting everything cleaned up and ready for a new season. 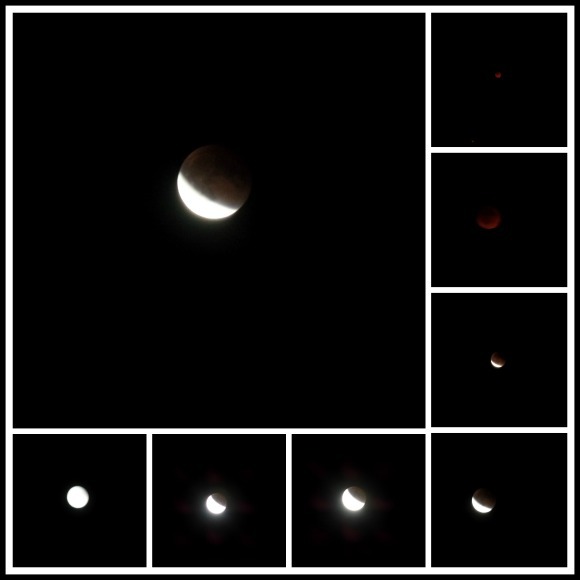 Last night, although the moon was not full, it was still very large and bright, and looked very cool through the clouds in the sky. 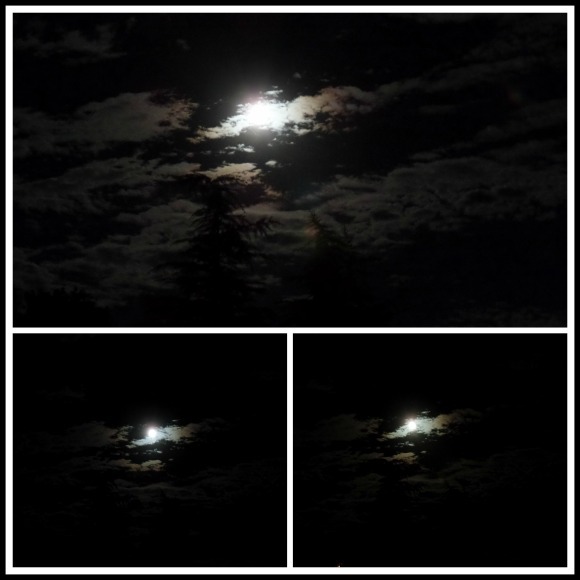 Definitely looks like a fall night sky! I have been having a lot of fun finding new decorations for fall, I found a bunch of cute decorations at the Target discount section. You can check out my video below if you would like to see some of the decorations I found. Here is another video with all the decor and fall soaps and candles that I found at Target and Bath & Body Works when I went back for another round of fall shopping. I have found so many cute decorations, I love updating our holiday decor from time to time, and am super excited to start decorating for Halloween and fall this week. 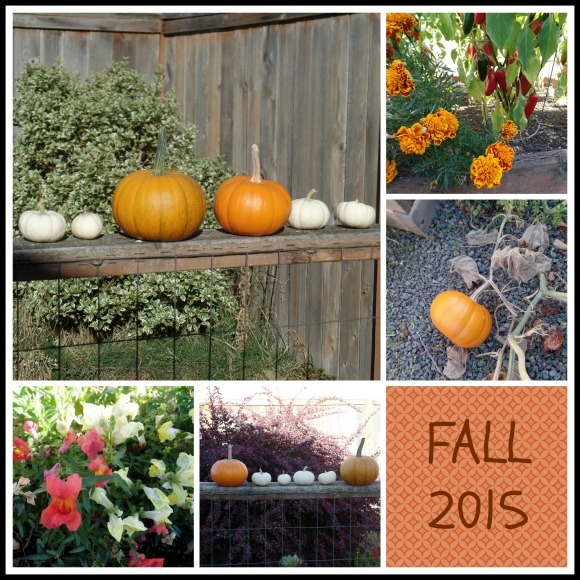 I am hoping to finish my fall cleanup and decorating soon so I can post pictures. I hope everyone else is enjoying the fall season! 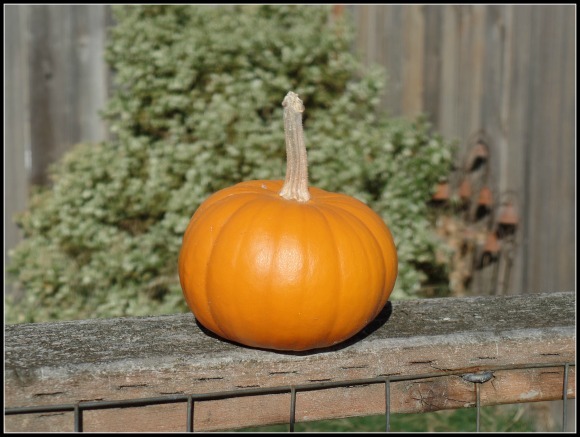 Here is one last picture of one of my tiny pumpkins, this one was such a perfect vibrant orange color! Come back on October first for a fun Giveaway. 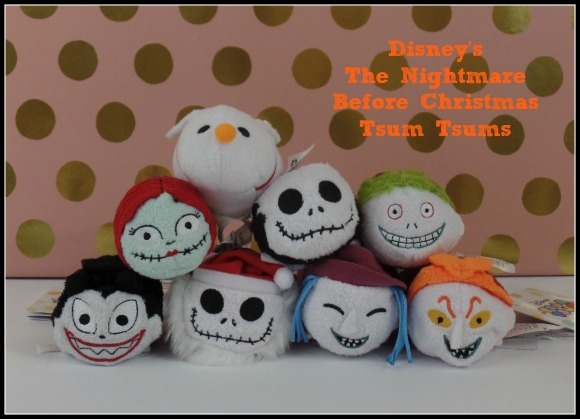 I thought that it would be fun, in honor of the Halloween and Fall season, to giveaway a set of Disney's The Nightmare Before Christmas Tsum Tsums. I have been having so much fun collecting Tsum Tsums this year, and I thought this was such a fun set for the Halloween season.